﻿ Best Price on Villa Serena Flor Blanca in San Salvador + Reviews! 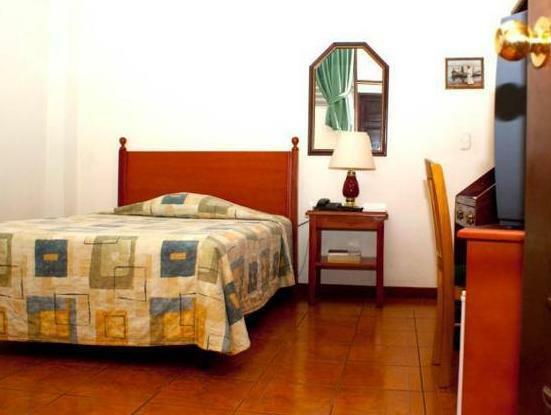 Located 1 block from Magico González Stadium, this colonial-style hotel offers free parking and spacious, air-conditioned rooms with free Wi-Fi. Cuscatlan Park and Metrocentro Shopping Centre are a 10-minute walk away. 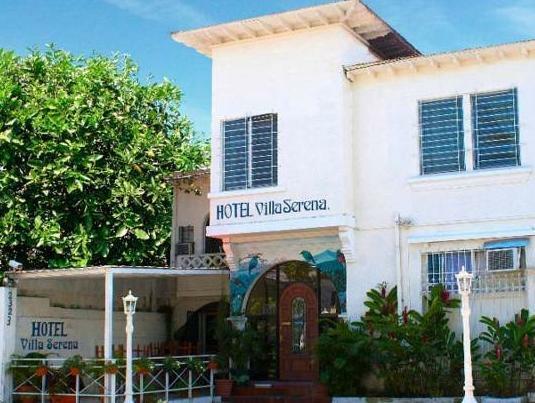 Each room at Villa Serena Flor Blanca has simple décor and offers cable TV and a mini fridge. A hairdryer and toiletries are included in the private bathroom. Villa Serena Flor Blanca’s restaurant serves a daily continental breakfast. Several cafés and fast food restaurants can be found in the surrounding streets. The historic centre of San Salvador is a 5-minute drive from the hotel. Staff at the 24-hour reception can arrange private transfers to San Salvador Airport, a 30-minute drive away.